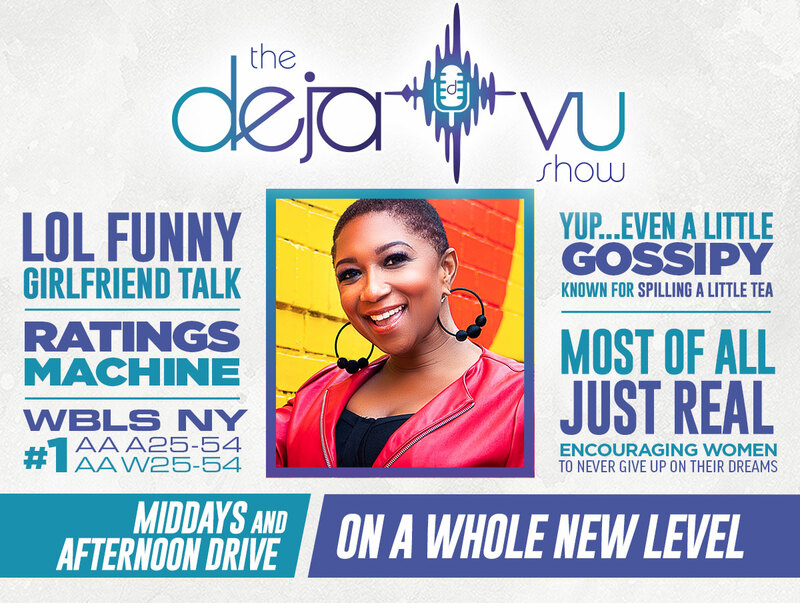 Now Available Middays AND Afternoon Drive! 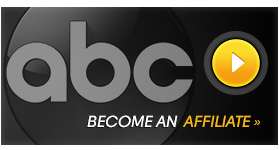 Email abc.radio@abc.com for affiliation information. Source: Average of Nielsen Radio PPM, New York; FA ’17, SU’17, SPR ’17, WI ’17; Metro; M-F 3p-7p; P25-54, W-25-54, M25-54.